In early February, the local Taste of Japan Committee hosted its “Taste of Japan” event honoring local businesses’ contribution to Japanese food and culture in the District. 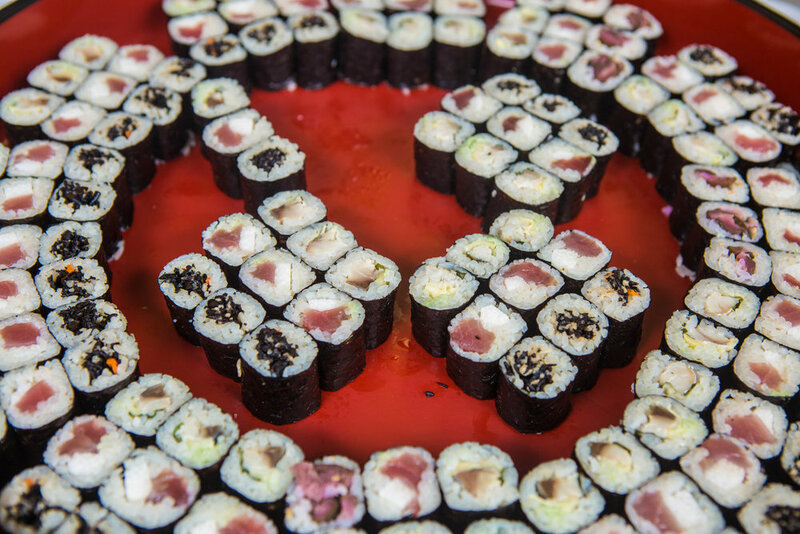 Guests arriving at Mess Hall, a culinary incubator in Northeast DC, were greeted with a curated assortment of Japanese liquors—including the light and refreshing Daasai 50 Sparkling Nigori Junmai Daiginjo sake—to accompany expertly-crafted sushi rolls and fresh nigiri selections. Before dinner, guests joined together to celebrate some of the District’s local businesses at the heart of Japanese culinary culture in the city. 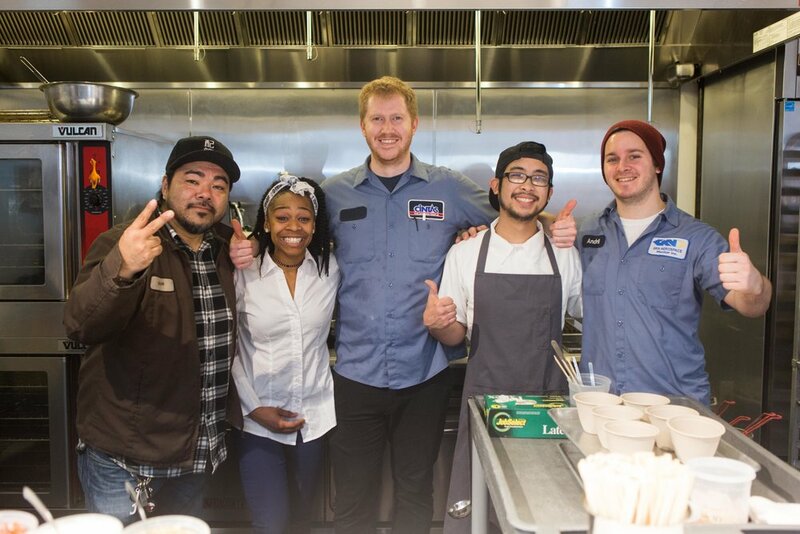 Recipients included James Beard Award-nominated chef Erik Bruner-Yang of Toki Underground fame (currently Maketto); Hana Japanese Market owner Ikuvo Chisak; Izakaya Seki, led by the father/daughter team of Hiroshi and Cizuka Seki; and Chef Kaz Okochi’s KAZ Sushi Bistro. The hosts then honored Daikaya Group, whose owners Katsuya Fukushima, Yama Jewayni, and Daisuke Utagawa received the Taste of Japan Honorary Award in recognition of their excellence in Japanese cuisine—enjoyed by residents in the delicious dishes at local spots Daikaya, Bantam King, and Haikan. Guests eagerly awaiting the evening’s generous dinner noshed on savory starters following the awards ceremony—delicate mushroom arancini with imported dashi and miso-marinated Japanese Wagyu beef with shiso were crowd favorites. The real stars of the night were two Daikaya Group ramen dishes; guests loved the Lox and Bagel Aburamen—an innovative dish of imported Sapporo-style noodles served with fresh lox, briny capers, and fresh cream cheese. The evening ended with a special treat courtesy of the Embassy of Japan—Fuyuu persimmons from Wakayama Prefecture, currently forbidden from the United States. These firm, slightly sweet fruits, each a rich shade of orange, were a perfect end to an evening showcasing the rich diversity of Japanese cuisine in Washington, DC. Tyler Westerfield (@tylerwesterfield) has lived in DC for more than seven years and enjoys cooking, baking, and hosting dinners. You can find him around DC with his mischievous long-haired dachshund Louie.